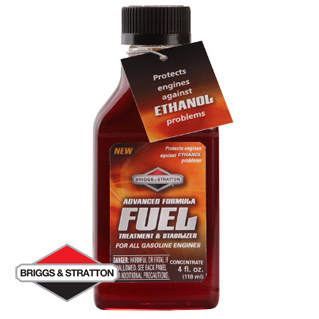 Briggs & Stratton’s NEW 5-in-1 Advanced Formula Fuel Treatment & Stabilizer safeguards engines against common ethanol problems. Our formula protects your engine against the corrosive effects of ethanol and maintains fuel stability for up to 3 years. 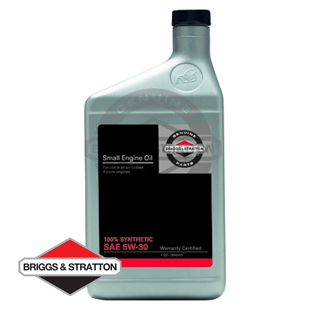 Briggs & Stratton lawn mower oil is proven to meet the demands of our 4-cycle engines. 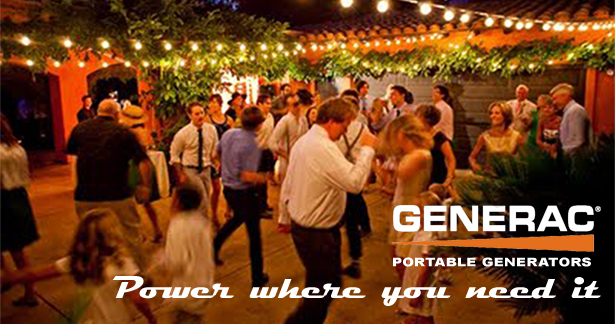 Keep your small engine running strong -- order genuine B&S lawn mower oil today! 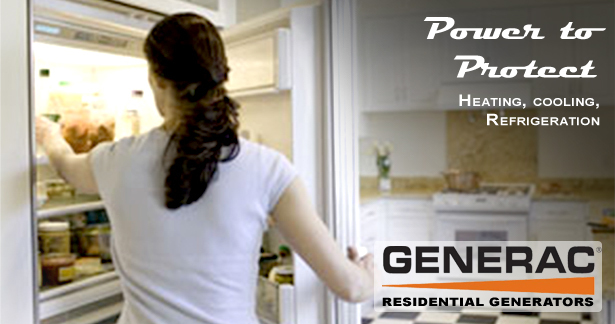 Tested and approved by Briggs & Stratton engineers. 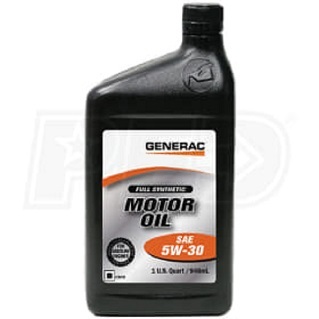 SAE 5W30 Using Synthetic oil offers better wear control of your engine, even under severe operating conditions. Since synthetics have better "inherent strength" they have the ability to keep functioning at the highest level for the longest possible time. Synthetic Oil gives your engine better viscosity temperature response, better low temperature fluidity, better thermal stability better oxidation stability, lower volatility, better deposit control, and better wear control. This in return reduces risk of equipment failure, promotes trouble free operation, reduces maintenance costs, extends service life, and long term engine durability. 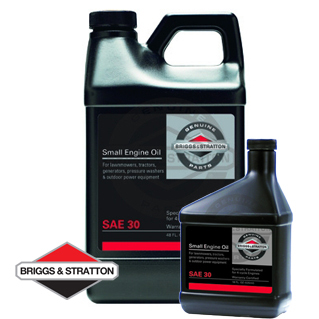 Briggs & Stratton's best engine oil, warranty certified, for all small 4 cycle engines. The use of this high quality detergent oil assures compliance with Briggs & Stratton warranty requirements regarding the use of appropriate oil. 32 fl. oz. I have a 2004 Craftsman 27-inch Snowblower, Model 536.881800, for sale. Has 8.0 HP Briggs & Stratton engine with electric start that runs very well. 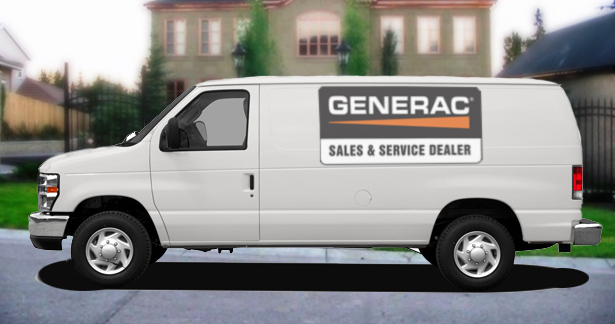 Has 6 forward drive gears and 2 reverse gears. Wheels, chute, pulley, belt, levers and cables are all in good shape. Missing auger shaft and gear box assembly due to damage. Asking $110.00 or B.O.